Ajkerdeal.com has brought different types of indoor games for adults and children. All types of indoor games are now available at our site. 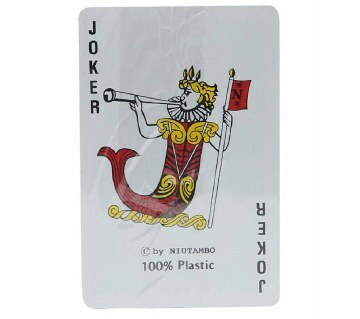 Buy indoor games online from the largest online shopping mall in Bangladesh, Ajkerdeal.com. Rubik’s cube is the world’s popular puzzle game. It is also an excellent game to enhance the problem-solving skills of the kids. Enjoy the Rubik's cube without limits on your time. There is a wide variety of Rubik's cube available at our site. 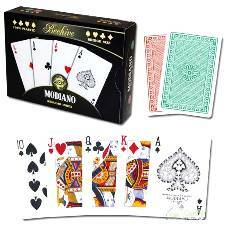 There is a wide variety of playing the card to play card games at home. 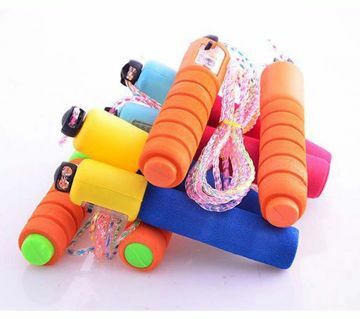 There is skipping rope with counter and comfortable handle. With the digital counter, you can count how many times you jump. 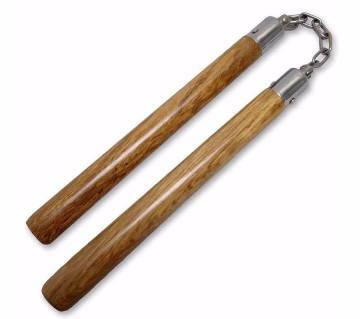 They are also ideal for physical exercise also. 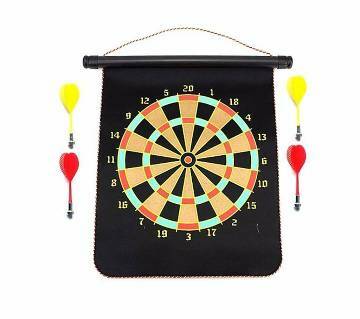 There is colorful magnetic dart board with the roll-up folding design which comes with 6 pieces flexible magnetic darts. 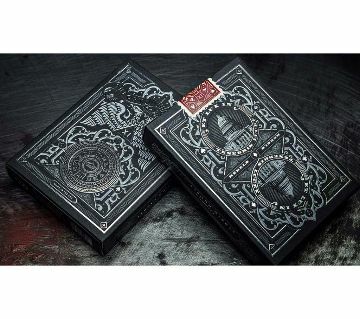 Bring your favorite game at home and enjoy a game of dart from Ajkerdeal.com. Play Ludo at home or take Ludo on the go with attractive Ludo set which comes with the folded design. There is monopoly board game. 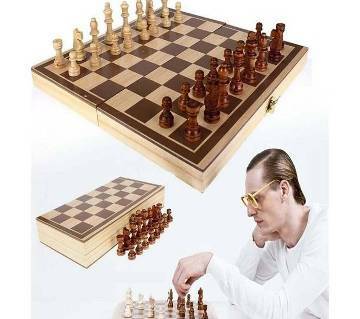 There is also folding chess set which comes with attractive design. There is wooden carom board to play carom at home. 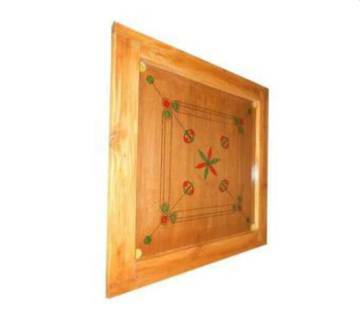 Click on our site for a wide variety of carom board which is great for family play and can be used for many years. Ajkerdeal.com provides a wide variety of sports items online for you to choose from. Buy indoor games online from Ajkerdeal.com and enjoy a hassle-free online shopping experience with us.